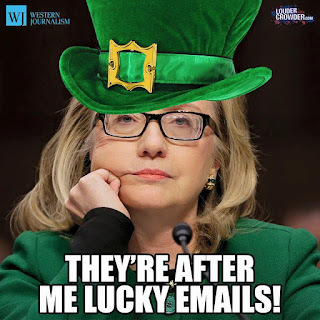 The documents also indicate that Intelligence Community Inspector General (ICIG) Charles McCullough forwarded “concerns” about classified information in Hillary Clinton’s emails. The newly obtained documents also contain Clinton’s 2009 classified information Non-Disclosure Agreement bearing her signature. 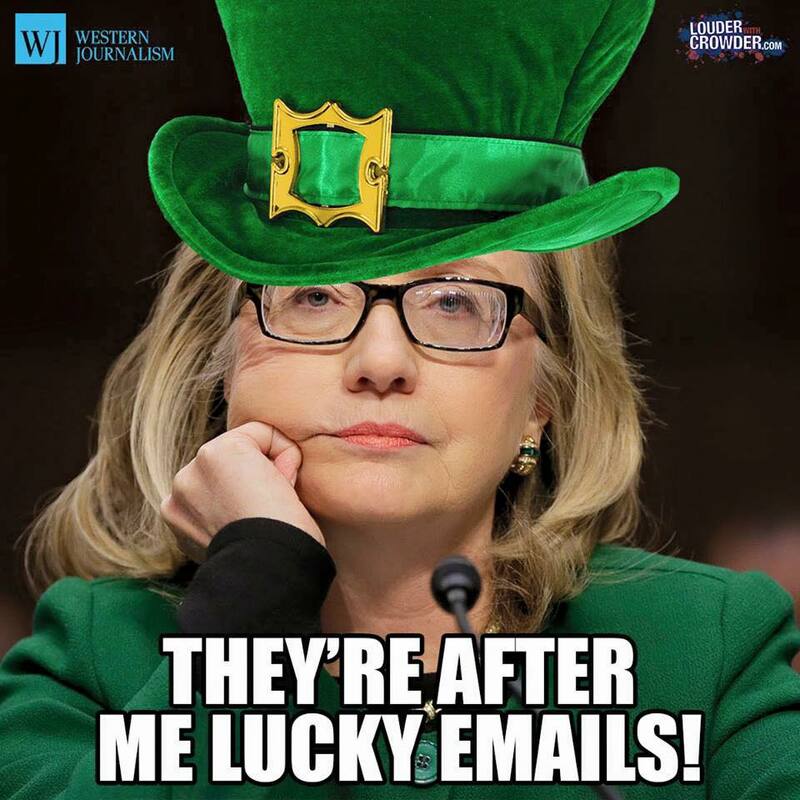 In July 2016 on Meet The Press, Hillary stated she never received nor sent any material that was marked classified” on her private email server while she was secretary state. But in June 2015 a sender (name redacted) sent an email to State Department Official Margaret “Peggy” Grafeld warning about the volume of classified information in the emails sent through Hillary’s server.